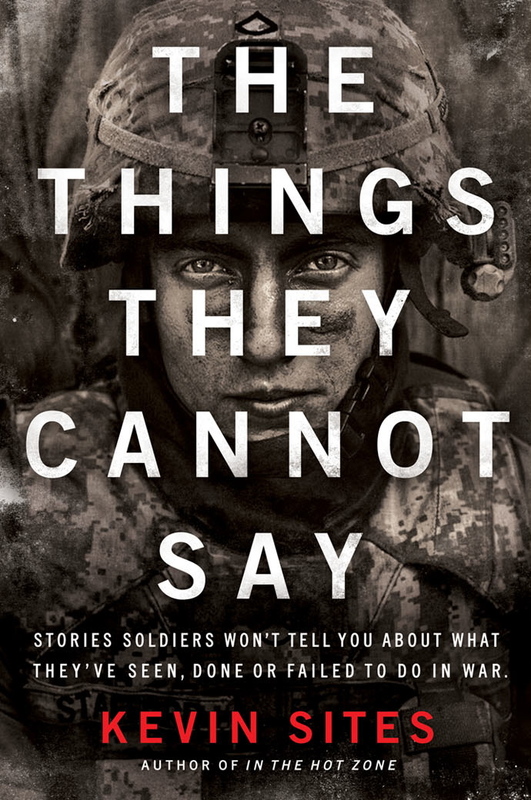 In The Things They Cannot Say, eleven soldiers and Marines display a rare courage that transcends battlefield heroics—they share the truth about their wars. For each of them it means something different: one struggles to recover from a head injury he believes has stolen his ability to love, another attempts to make amends for the killing of an innocent man, while yet another finds respect for the enemy fighter who tried to kill him. Sites compiles the accounts of soldiers, Marines, and their families and friends, and also shares the unsettling narrative of his own failures during war (including complicity in a murder) and the redemptive powers of storytelling in arresting a spiraling path of self-destruction. Absolutely brilliant! 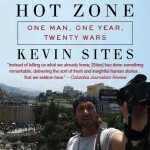 Kevin Sites is a masterful storyteller. A stunning, courageous work of impeccable depth and candor, written by a man who has seen more war than anyone I’ve ever met. This book is a must read for every American. Riveting and emotionally raw…These gripping stories…are evidence of a profound desire to heal. Are Some Sports Too Extreme?